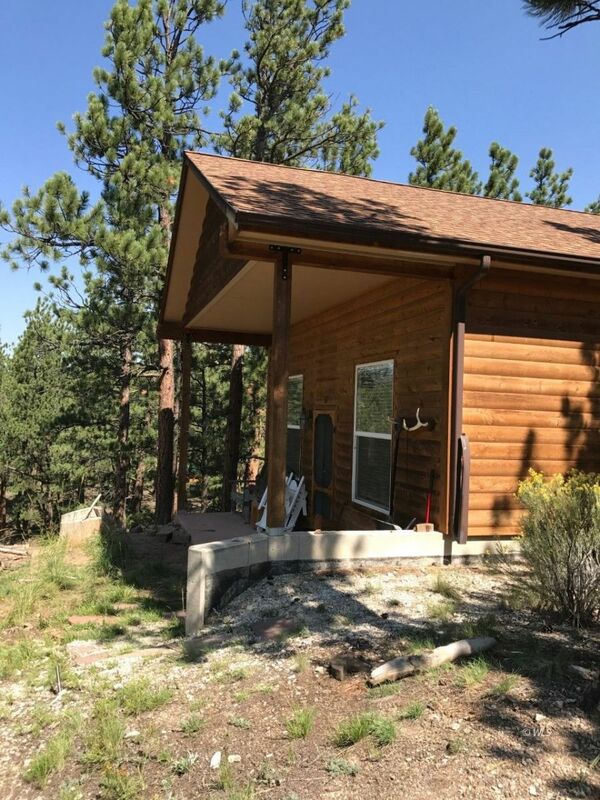 Very Cute get away cabin close to the colorful western town of Westcliffe Colorado. Situated in the desirable Rosita Hills subdivision is this 928 sq ft. 2 bedroom 1 bath tastefully appointed home on 1.3 acres. Nicely treed homesite of Ponderosa Pines, and a view of the Sangre de Cristo Mountains. When you add the additional privacy and easy year round access this home is unbeatable. Then to seal the deal you have the compliments of an excellent 10 gpm well; all of these items make this home affordable and one to definitely check out.